What's hot on the travel market? 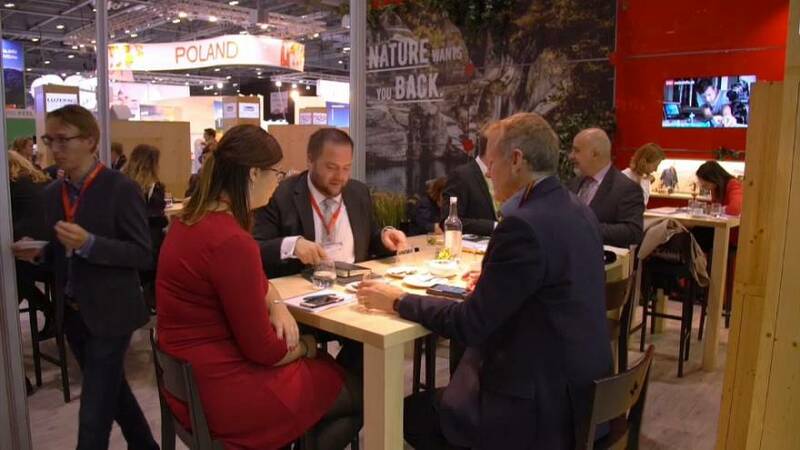 Sustainable tourism and authenticity were once again among the buzzwords at this year’s World Travel Market in London. Over three days, more than 50,000 professionals flocked there for business and a chance to promote their local tourism industry. Nazri Aziz, Malaysia’s Minister of Tourism and Culture, told Euronews: “Visitors will come and visit us in the rural areas to experience the daily life of the ordinary people in Malaysia. They like to taste the local food and want to see the local culture. India is also keen to ride these trends. The state of Kerala has won the event’s award for Best Responsible Tourism. “There is a strong possibility of ecotourism in our country and responsible tourism is what we believe in promoting,” said Indian Tourism Secretary Rashmi Verma. Tourism that preserves the environment and local culture: the trend has become a strong selling point to compete against other destinations.